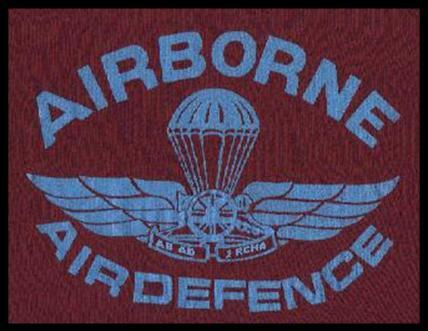 The Airborne Air Defence Page is a work in progress. 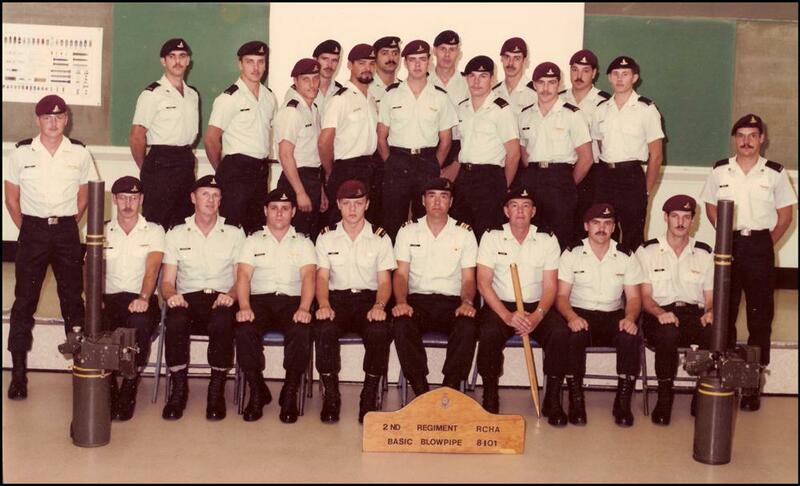 I would ask those who have served in the Airborne Air Defence, be it the 2 RCHA AD Troop, Y Battery 2 RCHA, or the Airborne Air Defence Troop with the Canadian Airborne Regiment in the final days, to please send me pictures at jukeboxpete@cogeco.ca so I can improve this part of the web site. 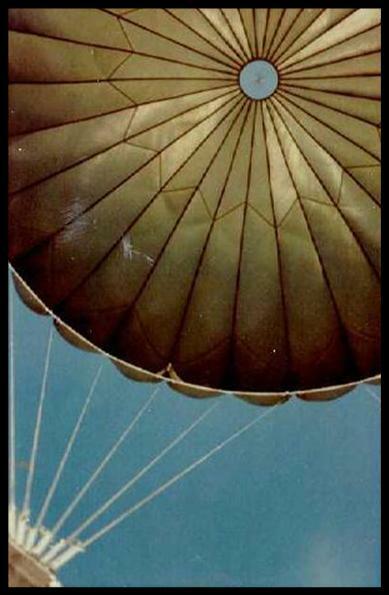 This photo has both Airborne Gunners and a few of our non-jumper friends. 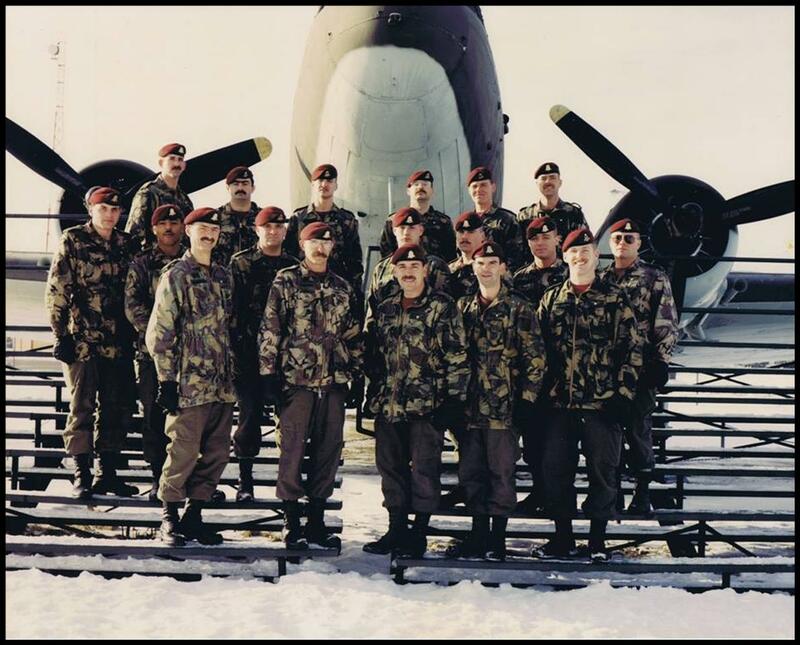 One of the great things about the Air Defence Troop in 2 RCHA was that it had both an Airborne and AMF (L) role. 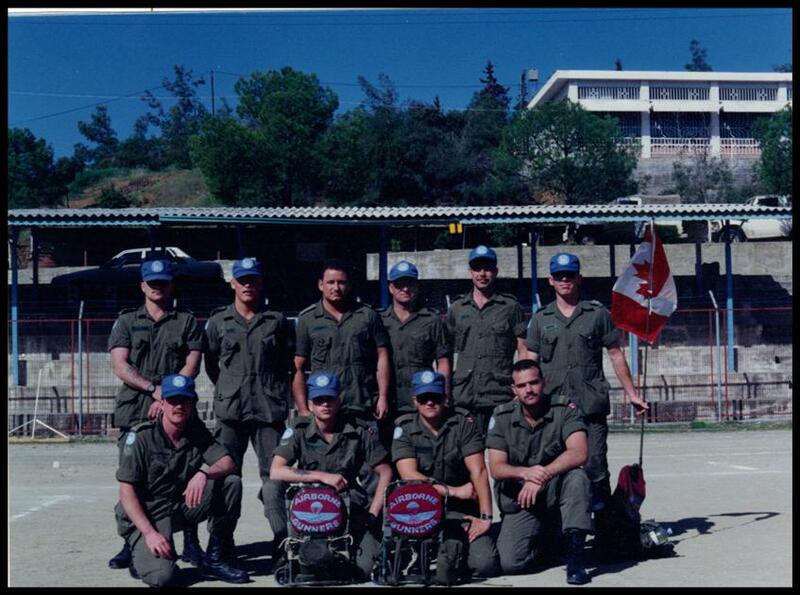 A mixed group of Airborne Gunners from both E-Bty (Para) and the AB AD at the DanCon March, May 1993 Cyprus Roto 59. 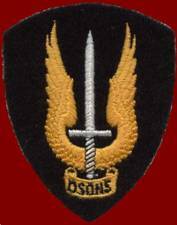 If you know the rest of the ranks let me know. 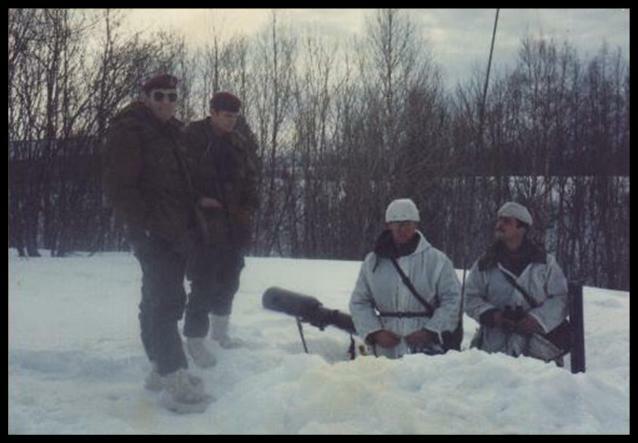 A Blowpipe Position In Norway in '83. 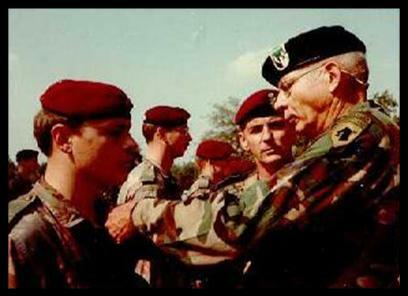 Left to Right, Brigadier General Stewart, Special Service Force Commander, Lieutenant-Colonel Beno, CO 2 RCHA, Bombardier Fred (?? 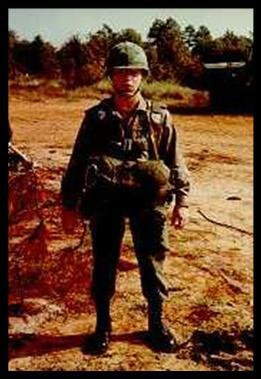 ), Detachment Commander and Gunner Davidson, Blowpipe Gunner.